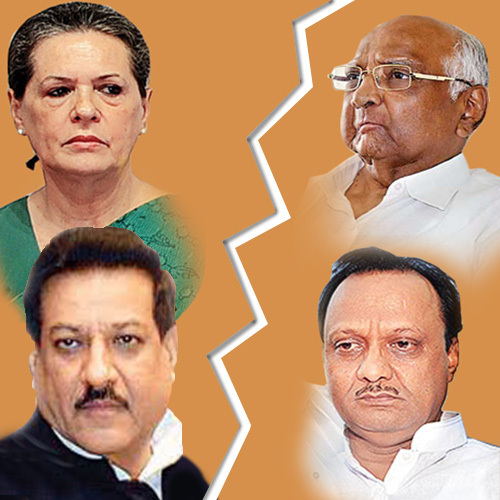 Its double divorce in Maharashtra on 25th September’2014 which took place between B.J.P – Shiv Sena and N.C.P – Congress. The break up between duo was the same for vote sharing. The NCP wanted more seats but the Congress refused. The negotiation was being done but it didn’t worked out. What a coincidence it is!! N.C.P – Congress breaks its 15 years old alliance while other side B.J.P – Shiv Sena breaks 25 years old alliance at the same day. But these both issues are not related. N.C.P demanded 144 seats for Maharashtra election but Congress announced its 288 candidates for all seats without discussing it with N.C.P so the N.C.P broke down the alliance. Now Congress talked with Samajwadi Party for alliance. There are 288 seats for Maharashtra Legislative Assembly Election of which 145 is required for any party for majority and forming the party. N.C.P announced election from 286 seats. Now there are 5 major parties in Maharashtra for election conducting independently. Now we have to see what happens in this election fever. 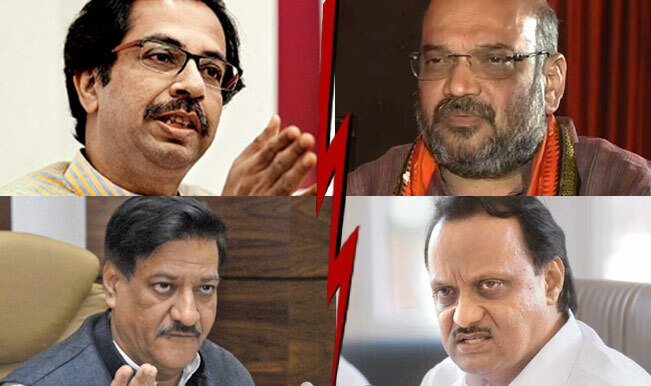 What do you think who will make the government in Maharashtra? Comment below your views. Go for Vote as it is our Rights and no one can take it from us.